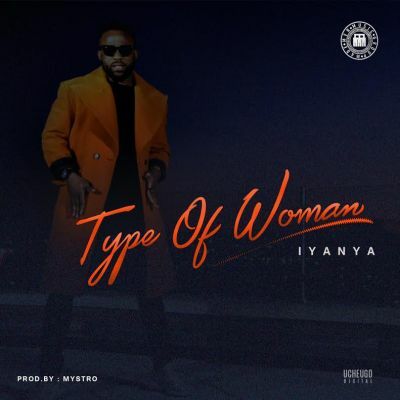 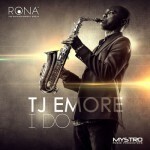 Triple MG front-man Iyanya might the closing his lid on third studio album “Desire”, as the Project Fame winner enlists producer Mystro for a new single titled “Type of Woman”. 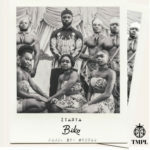 The track boasts an Afro R&B influence and showcases different shades of Mr. Mbuk’s vocal abilities. 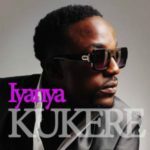 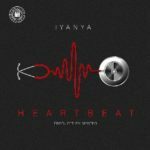 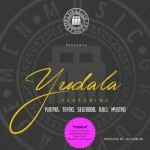 Iyanya – “Type of Woman” (Prod by Mystro)“Iyanya – “Type of Woman” (Prod by Mystro)”, 5 out of 5 based on 1 ratings.